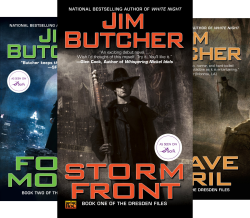 Giving Away 5 Jim Butcher Box Sets! 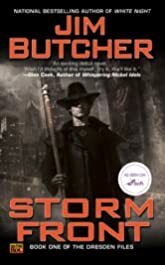 The Hungry Monster is giving away a Kindle edition Jim Butcher Box set. All you have to do is follow @monster_review on Twitter and Retweet this giveaway. EASY! 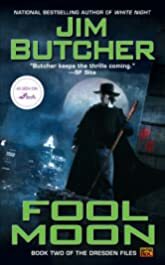 For Harry Dresden, Chicago’s only professional wizard, business, to put it mildly, stinks. So when the police bring him in to consult on a grisly double murder committed with black magic, Harry’s seeing dollar signs. But where there’s black magic, there’s a black mage behind it. And now that mage knows Harry’s name. 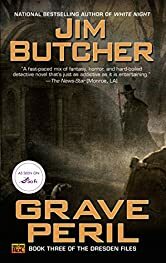 In all his years of supernatural sleuthing, Harry Dresden has never faced anything like this: the spirit world’s gone postal. These ghosts are tormented, violent, and deadly. 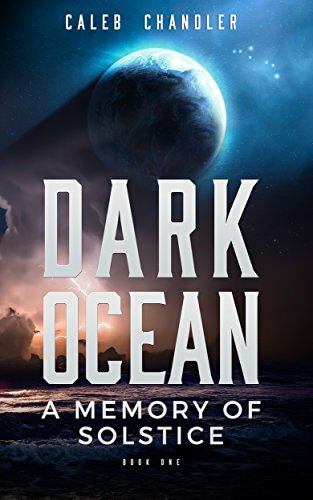 Someone-or something-is purposely stirring them up to wreak unearthly havoc. But why? If Harry doesn’t figure it out soon, he could wind up a ghost himself.